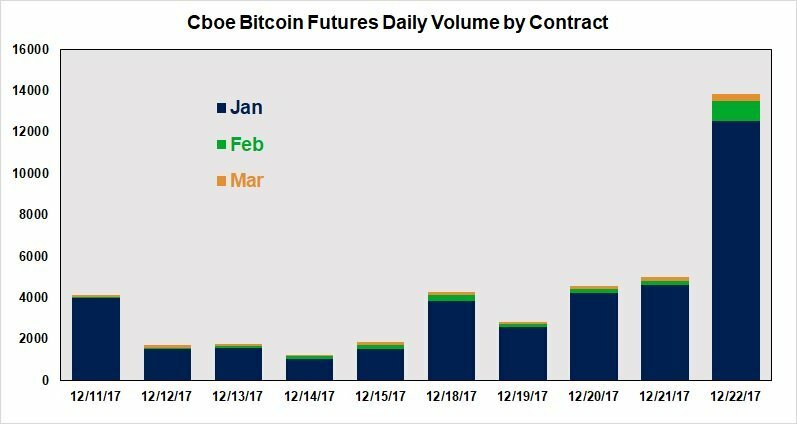 The Chicago Board Options Exchange (Cboe) has been successfully trading Bitcoin futures since December 10, 2017. 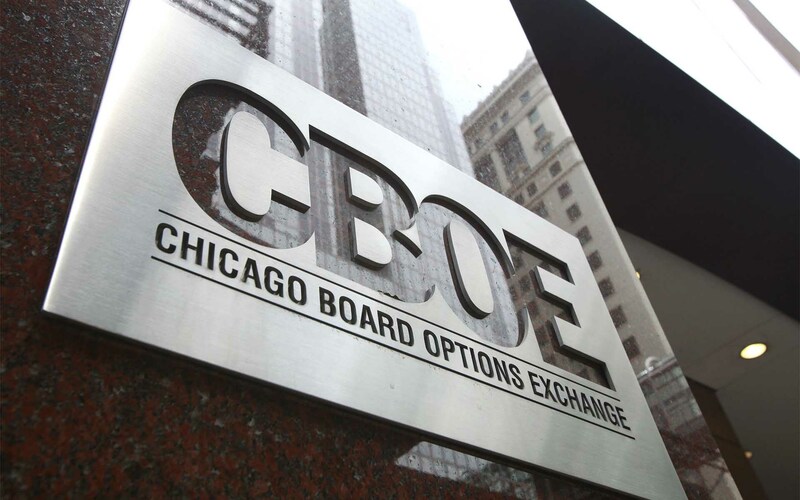 As a result, Cboe is now trying to expand its participation in the cryptocurrency business. In effect, Cboe has just petitioned the U.S. Securities and Exchange Commission (SEC) to launch six Bitcoin-based exchanged traded funds (ETFs). SEC’s authorization to trade Bitcoin futures contracts elevated the cryptocurrency into the circle of mainstream finance, setting the stage for the launching of Bitcoin ETFs. In fact, even a couple of days before the rollout of Bitcoin futures, three fund managers had each requested SEC approval for Bitcoin ETFs: First Trust Advisors LP, Van Eck Associates Corp., and REX Shares LLC. Moreover, according to an ETF Trends report, NYSE Arca, Inc. also submitted a petition, dated December 19, to list and trade shares of the ProShares Bitcoin ETF and the ProShares Short Bitcoin ETF. NYSE Arca is a U.S. electronic security exchange that trades both stocks and options. At present, the cryptocurrency is rapidly recovering from one of its worse plunges. Bitcoin dipped to about $11,000 USD, at 11:00 ET, on December 22. However, in less than 12 hours, Bitcoin had risen above $16,00, displaying once again its spectacular resiliency. Financial experts increasingly understand that volatility is an inherent feature of the cryptocurrency. For example, according to CNBC, Tony Lee, Co-founder of Fundstrat, increased mid-2018 Bitcoin’s price target to $20,000 USD, from $11,000 USD. He made this decision on December 22, a day of high volatility. If the SEC authorizes any Bitcoin ETFs, many believe that interest from retail as well as institutional investors and their billions of dollars could drive Bitcoin’s value to incredible highs. What do you think about the potential impact of the SEC approval of Cboe’s Bitcoin-related ETFs? Let us know in the comments below. The post Cboe Floods the SEC with Bitcoin ETF Petitions appeared first on Bitcoinist.com.